= one “Warrior” to rule them all! The perennial favourite, the Sommeliers Australia “Warriors of Wine” Sommeliers Long Lunch is back! This year the “Warrior of Wine” title holder will be decided on by those in the dining arena, on Sunday 19 May at Osteria Ilaria. The challenge will be for each “Warrior” to each present three wines to match three dishes prepared by the talented team at Osteria Ilaria.  Accompanying the 3 course ‘battle round’ will be an aperitif and canapes on arrival, and cheese with a glass of something delicious to finish – selected by Loic Avril, Australia’s candidate at the recent ASI 2019 Best Sommelier of the World! In total 10 wines will be served. The winner will be determined by the gathered wine and food lovers of Melbourne, who will cast votes for their favourite wine matches. Not only is this a fantastic opportunity to see three of Melbourne’s best young sommeliers put through their paces, but the lunch will also include a fundraising raffle and auction, with funds going towards supporting the Sommeliers Australia Education Scholarship to be held in August 2019. 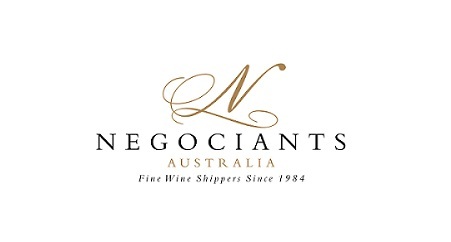 Offered every three years, the Education Scholarship is often touted as being the Len Evan’s Scholarship for young sommeliers, giving them access to some of the best international wines and the knowledge and experience of Australia’s best sommeliers and industry experts. So book a ticket, or for a group, and watch our 3 “Warriors” in action as they present their best wine match. Cost per person includes canapes, three courses, cheese course + 10 wines. CLICK HERE to book your seat/s via Eventbrite. PLEASE NOTE: Bookings are essential, and will be taken until Sunday 12 May, unless booked out prior. Doors will open from 12.30pm for aperitifs, sitting down at 1pm for lunch. Proceedings will conclude around 4.30pm. 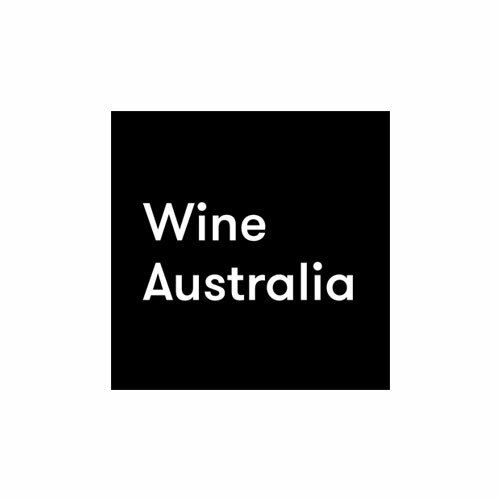 Sommeliers Australia would like to thank Osteria Ilaria for generously supporting this event.